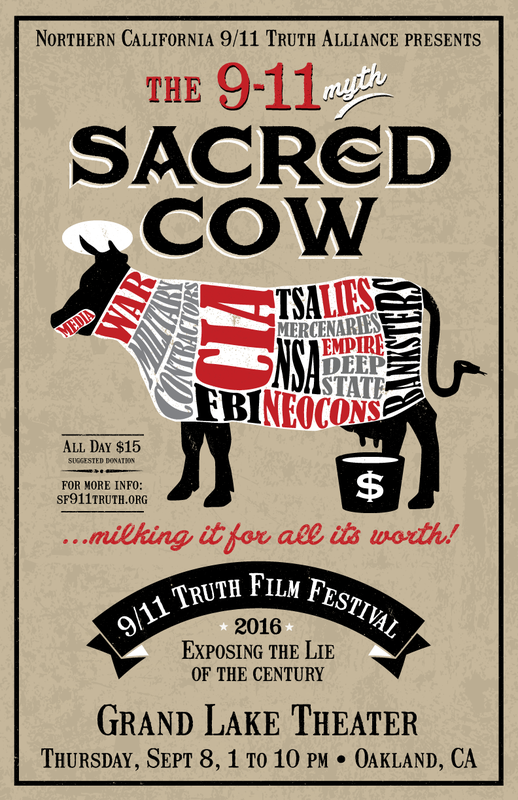 CLICK HERE to Support False Flag Weekly News. This entry was posted on Thursday, August 25th, 2016 at 9:35 pm	and is filed under 9/11, Anthrax Ebola, Anti-War, Bio-Chem/Warfare, Censorship-Propaganda, Concentration Camps, Cyber-Drone-Space Warfare, Death Squads, Disaster Capitalism, Econo, Education, False Flag Weekly News, False Flag/Fake Terror, Freedom, Genetic Engineering - GMOs, Geopolitics, Human Rights, Justice, Kevin Barrett, Martial Law, Mind Control, News, Nuke War - Nukes, Occupation, Pedophilia, Politics, Protest, Regime Change, Rendition, Social Engineering, Surveillance, Swine Flu, Torture, Vote Stealing, War Crimes, Weather-Earthquake Warfare, Zika. You can follow any responses to this entry through the RSS 2.0 feed.